Audi will notify owners, and dealers will replace the auxiliary heater and, as necessary, update the software, free of charge. The manufacturer has not yet provided a notification schedule. 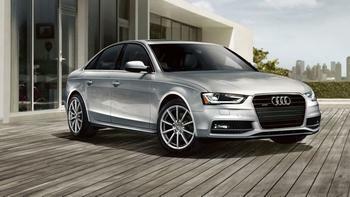 Owners may contact Audi customer service at 1-800-893-5298. Volkswagen's numbers for this recall are 80C5 and 80C6.